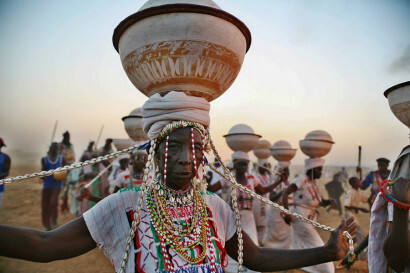 In Nigeria, the many and varied festivals are usually colourful avenues through which the cultural heritage of the people is showcased and celebrated. 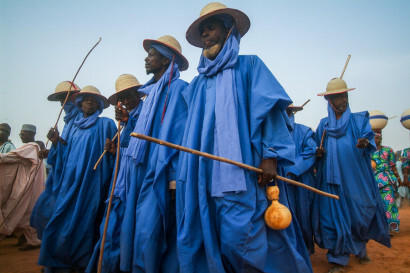 Artistic presentations, singing and dancing and so on characterise these festivals and each of the diverse cultures in Nigeria has one or the other that has refused to lose relevance, in spite of the influences of modernization and Western religions. 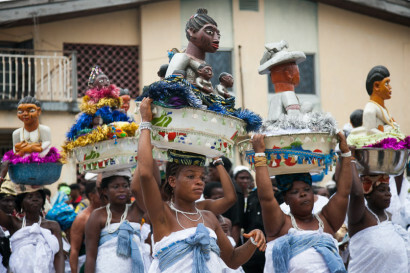 Adolphus spent the early years of his photography carrier chronicling the many culturally rich traditionally festivals and carnivals around the country.